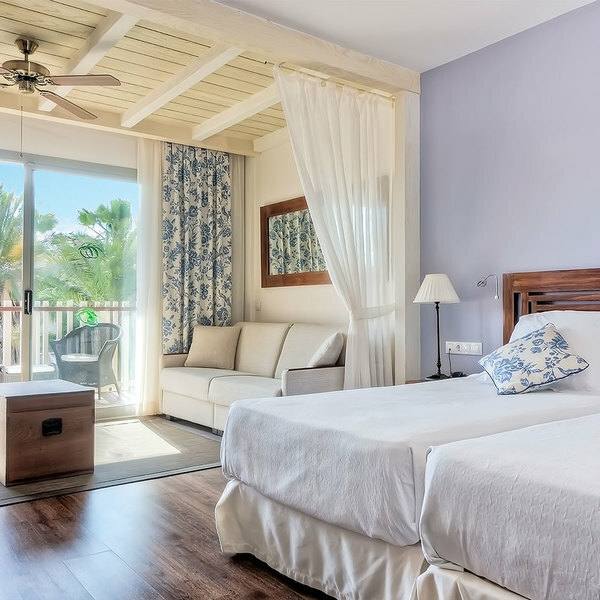 Experience the exclusiveness of these rooms with VIP service, right in the heart of paradise. The hotel's wide variety of heated and white sand swimming pools will transport you to the Caribbean. 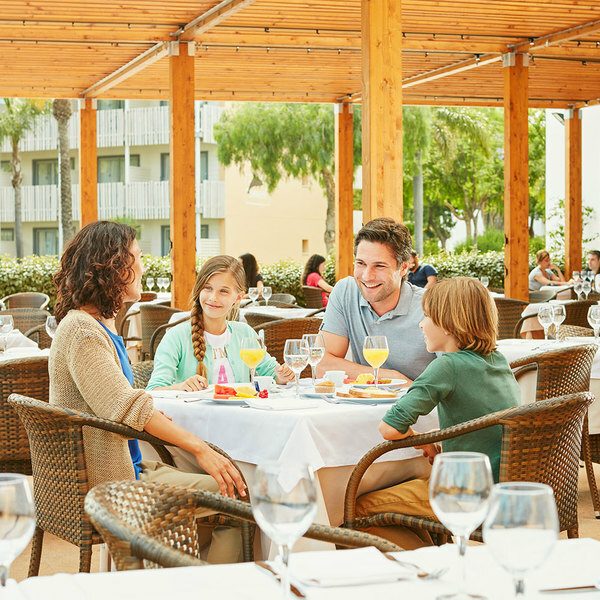 La Piazza boasts a magnificent selection of Mediterranean dishes prepared using the best local produce. If you lose something in the park or in the hotels, you can report it to the Guest Service or hotel reception before departure. 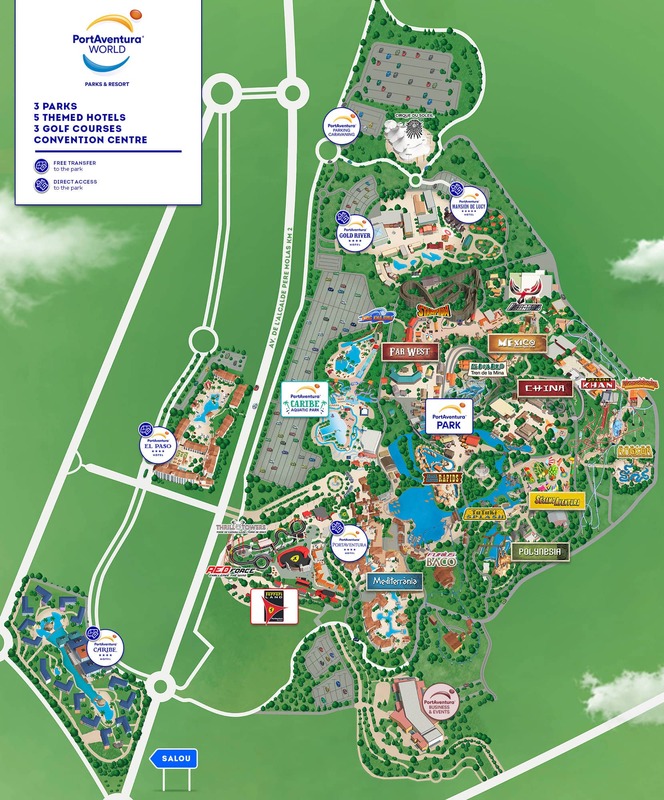 Does the accommodation in your hotels include access to the park? 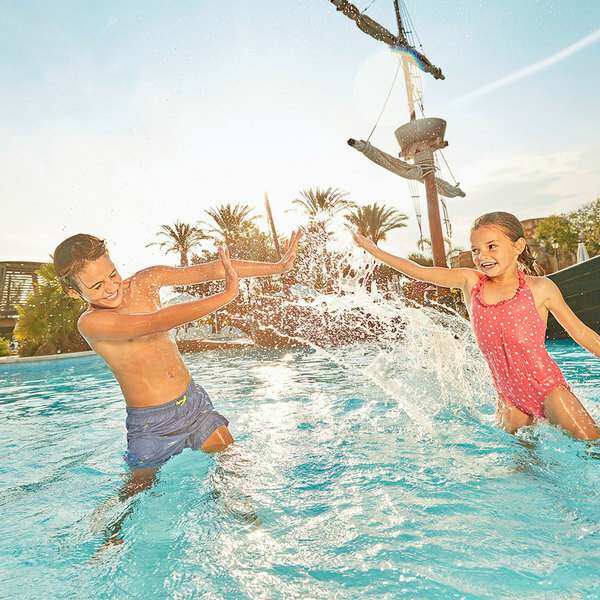 By staying in the hotels, you can enjoy free and unlimited entry to PortAventura Park. Entry is from 10 am on the day of arrival until closing time of the park on the day of departure from the hotel. From what age do children pay to stay at the hotel? 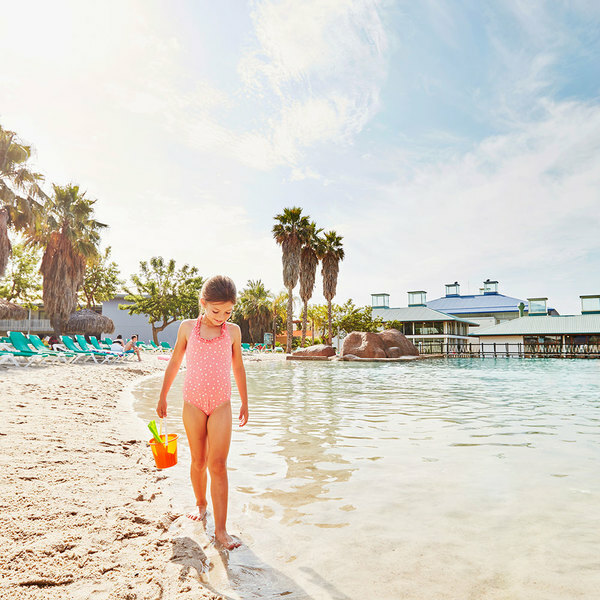 Under 2s stay at PortAventura hotels completely free of charge. There is a discounted rate for children 2-12 years, subject to specific terms and conditions. Can I book the hotel without park tickets? No. 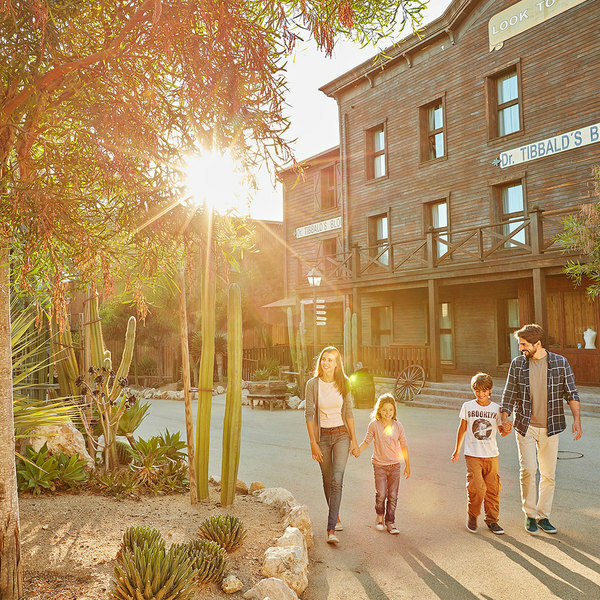 Entry to PortAventura Park is one of the benefits available to PortAventura hotel guests.